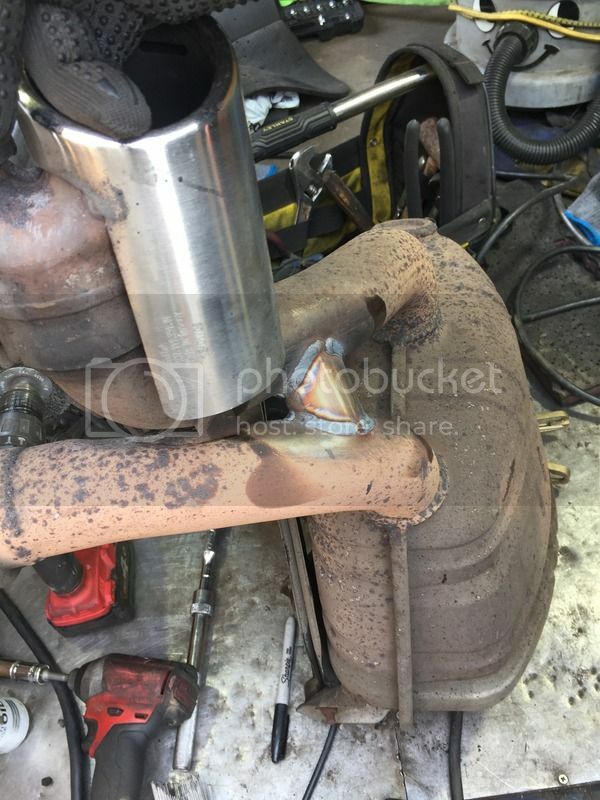 I had Paul from PCW come and do a 'Gundo' hack on my exhaust last week. Super nice guy and job took less than 2hrs. Not had much time to drive the car since I put the car away for a bit of hibernation this weekend. For the short time I drove the car my impressions are that the hack doesn't really increase the volume of the exhaust, but just changes the tone to a deeper note, it certainly seems to me like the noise the car should have come with from the factory (I guess they would have found it harder to charge for a switchable exhaust then though!). For anyone thinking of having this done, go for it, you wont regret it. 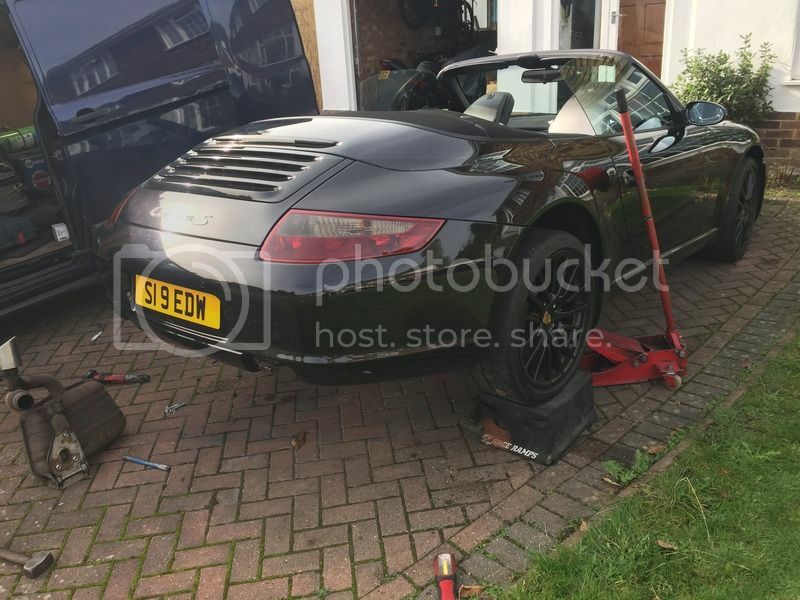 But if you wish to use Paul at PCW he is apparently now only taking bookings at his home address in Bedfordshire and no longer travels to do this work on 911's. Does anyone have a view on if induction systems make much of a difference purely from a noise perspective? Do the sports filter make any difference? My car is a convertible and thinking of further augmenting the noise, it already has enough grunt so not bothered about extra horses. 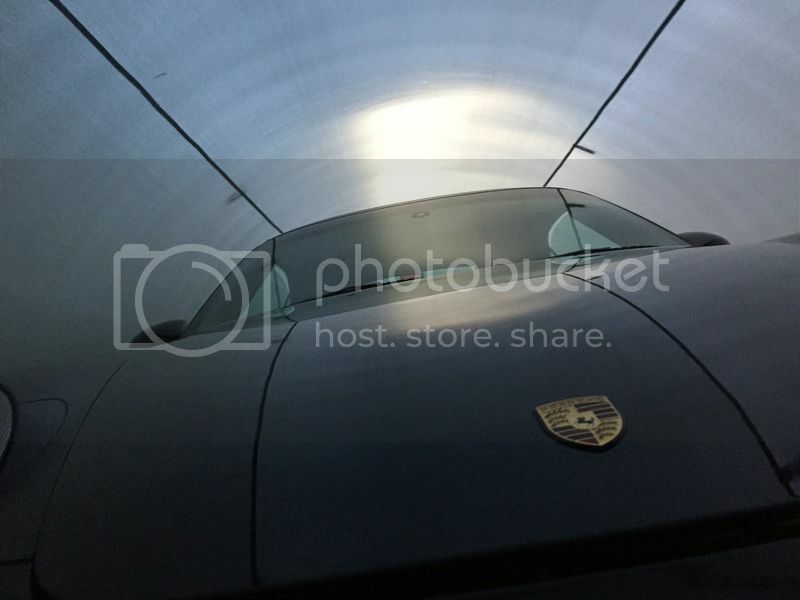 Really impressed with the outdoor Carcoon system for anyone who like me doesn't have a garage large enough to accommodate the car and wants to put it into some form of protective storage. It's not a system you could use everyday, but if the car was being used occasionally (say, every weekend) I would think you could live with unzipping it and zipping it up without too much bother. It's supposed to keep the car in perfect condition longer term, and also keep he battery topped up with it's trickle charger. For those interested I'll be happy to report back when I go to inspect it in a few weeks/months time. so far so good though, impressive piece of kit! Could I ask what spec of stainless steel pipe did you use? Diameter and wall thickness? Is there a difference in sound if you were to use larger bore pipe? He said he has tried lots of different sizes and only does one size now which he thinks is the best sound (If I recall correctly) on 1.5 inch pipe. Didn’t ask about thickness. I would be very interested in feedback on this. Any pointers and suggestions would be great. 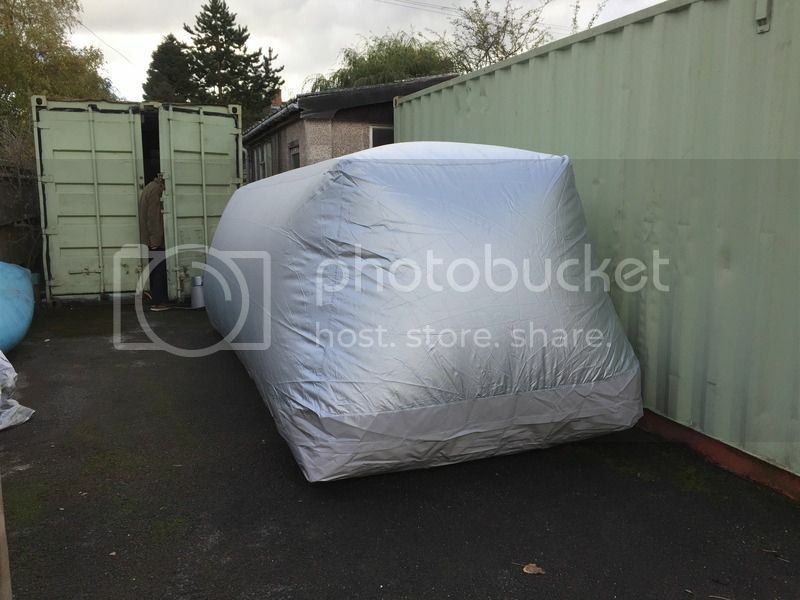 I have just bought a pre-owned outdoor Carcoon for my 997 C2S gen 1 which i am collecting tomorrow. I am a bit of a numpty with most things so advice is welcome. Lay out the base, drive on, zip up. Plug in. Done. Very easy and pretty straight forward. Also some YouTube stuff as well online. Thanks for your help. Will look at youtube.